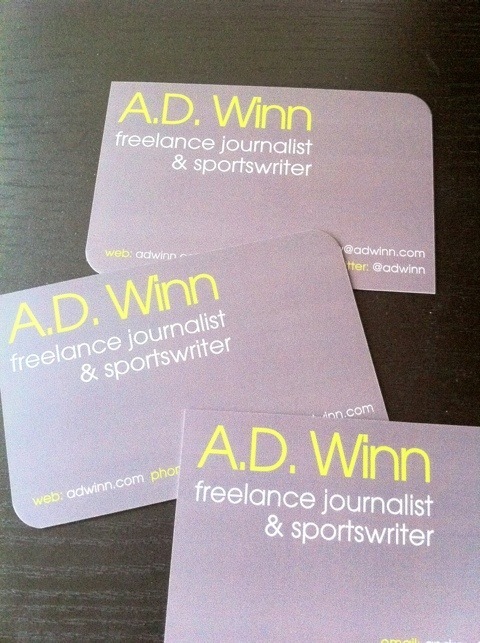 My business cards arrived today. I’ve never had any before, so now I’m feeling quite formal, and official. If you need some, I’d strongly recommend goodprint.co.uk, who I ordered mine through.